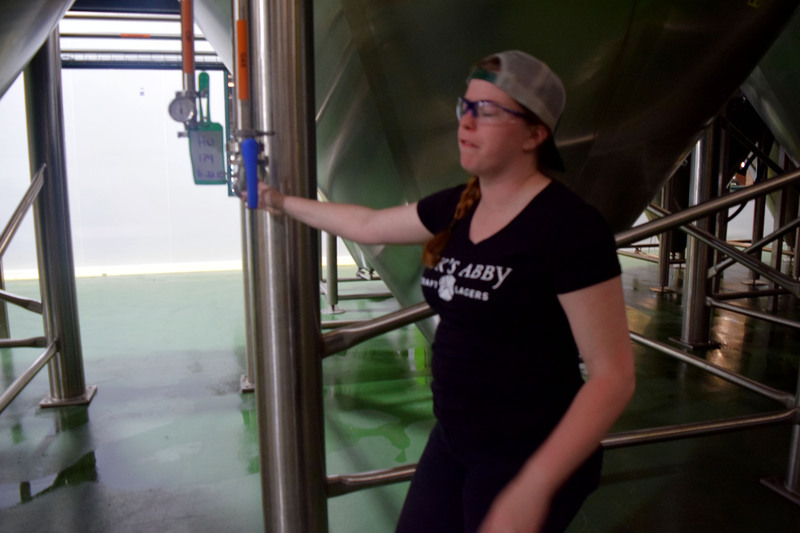 Re-crafting Beer Culture explores women breaking into the male dominated craft beer industry. Women share their experiences breaking through stereotypes and ultimately having an impact on shifting craft beer into a more inclusive culture. There’s a negligible one percent difference between the number of women who identify as craft beer drinkers and women who identify as simply a weekly beer drinker. Just as many women who drink beer weekly are choosing a Notch as they are a Bud Lite. 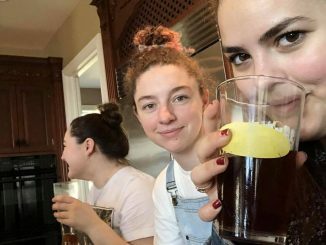 Although recent data undercuts the stereotype of women not drinking craft beer, connotations persist. Female craft beer drinkers are often still treated as novices rather than enthusiasts. 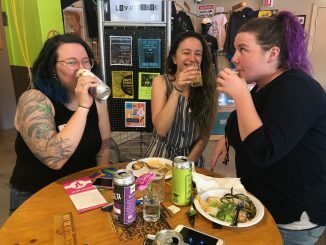 In an industry often associated with long beards and masculinity, women in the craft beer industry have spent time trying to establish ways to educate and support each other as well as create their own niche. Almost every woman interviewed from the Massachusetts craft beer scene said they experienced at least some degree of stereotyping. 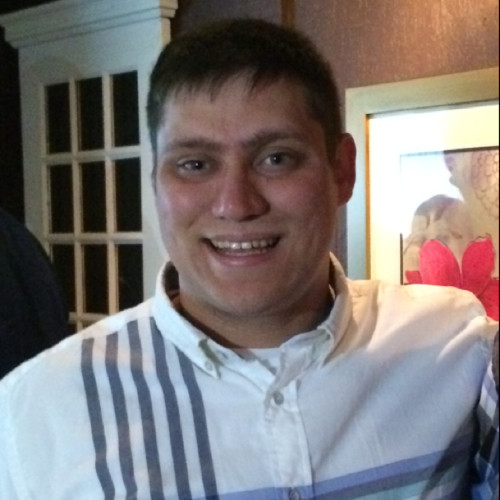 James Bentley is a multimedia journalist whose spent the summer covering breaking news across Massachusetts for Patch. When not interning at Patch, James writes for the Plympton-Halifax Express, a small weekly newspaper covering the Plympton-Halifax area.